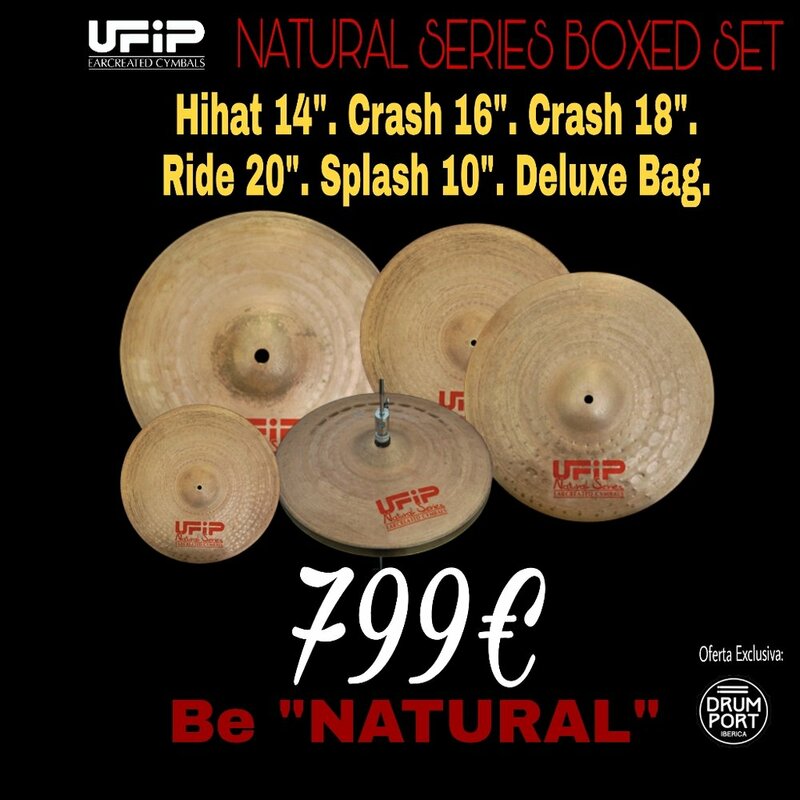 UFIP RANGE 2012 - THE NEW NATURAL SERIES Performer: Federico Paulovich Audio: Rec Lab Video: The Jack Stupid. Pincha sobre la imagen para abrirla. 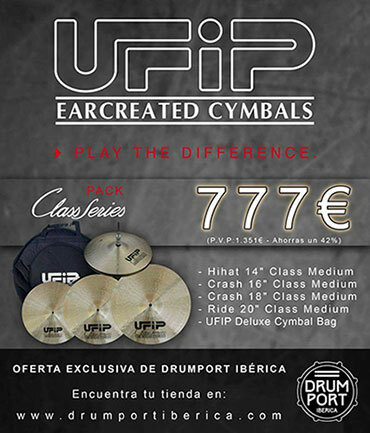 Class is the epitome of a UFIP cymbal. The Class Series is a result of almost 80 years of cymbal manufacturing. The new Supernova Series is a result of two years research and develop- ment. Over this period we tested many different combinations of materi- als, weights, shapes, hammering and finishing processes. 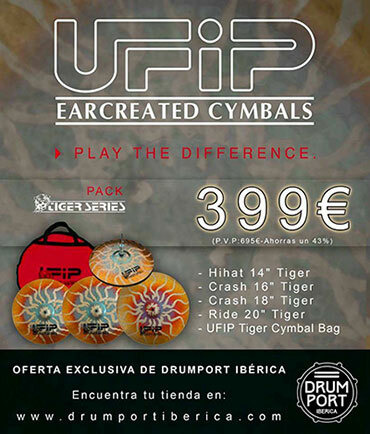 UFIP RANGE 2012 - THE TIGER SERIES Performer: Federico Paulovich Audio: Rec Lab Video: The Jack Stupid.